HaHa got caught offguard by the mention of his ex-girlfriend on the June 27th installment of 'Two O'Clock Date'. 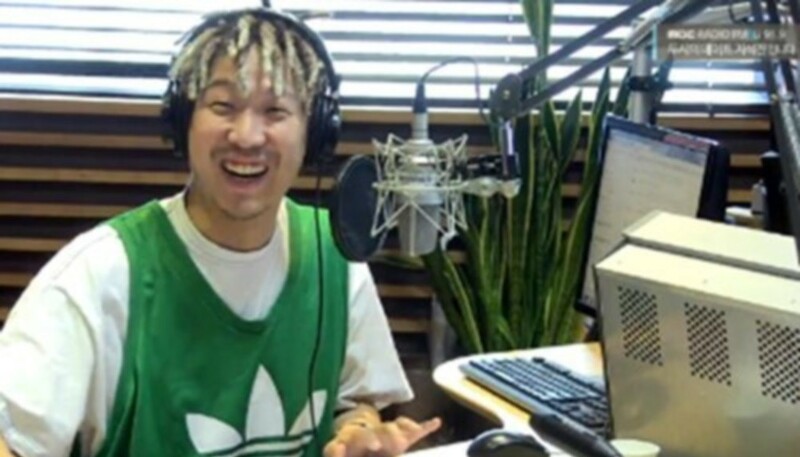 As the special DJ, HaHa was reading through listener messages when he came across one that stated, "HaHa, I'm your former girlfriend's younger cousin." Clearly surprised, HaHa responded, "Wait, you meant my ex-girlfriend? Am I reading this wrong?" He continued, "I'd like for you to call in. She's doing okay, right? If she's listening to this, I hope she becomes happier." As soon as the radio began playing ads, HaHa was seen laying his head on the table in embarrassment. Though HaHa is now married to singer Byul, he previously dated newscaster-turned-actress Ahn Hye Kyung.